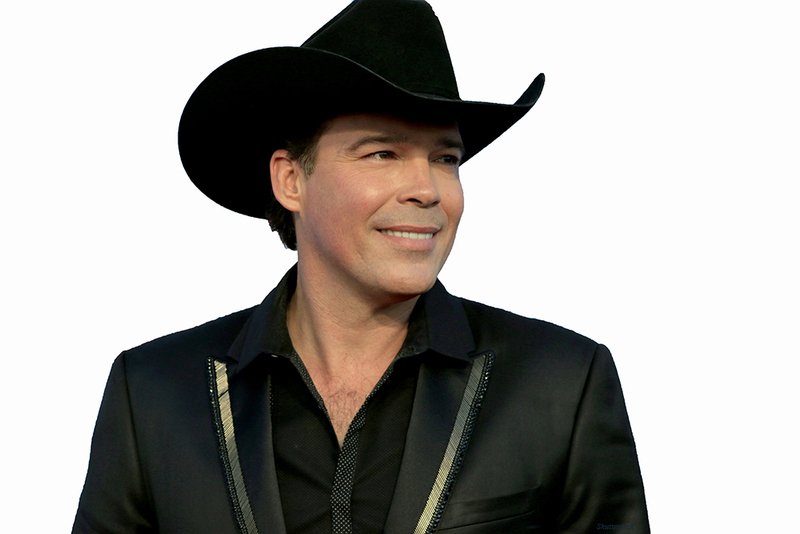 Clay Walker is on his way to Maricopa to perform at Ak-Chin Circle during Masik Tas. Country music singer Clay Walker will hit the stage Friday as headliner of a free concert at Ak-Chin Circle. The show is part of Ak-Chin Indian Community’s Masik Tas celebration and also features performances by openers Parmalee and Kasey Tyndall. Gates open at 6 p.m. on Dec. 8. Walker’s set begins at 9 p.m. The country star will perform his classic hits Friday as well as new material that has yet to be released. “That’s exciting for us because no one’s heard the music and it’s kind of nice to offer that exclusively in the live shows right now, but of course, it will be out soon enough for everyone to enjoy,” Walker said during a phone call from his home outside of Nashville Tuesday. The unreleased tracks will soon be released online, he said. Then in 1996, Walker was diagnosed with Multiple Sclerosis while in his early twenties. “The doctor who diagnosed me, and most professionals would agree with his opinion, and that was that I was going to be in a wheelchair in less than four years and dead in less than eight,” Walker said. But the prognosis didn’t stop Walker. He went on to regularly record music, produce hits and tour the country ever since. “Twenty years later I can say that I know that I’ve been blessed and I know that what has happened to me is nothing less than a miracle and I’m very thankful to God for that,” he said. Walker also founded the charity Band Against MS about 15 years ago. “We’re going to do everything we can to find a cure for MS,” Walker said. Walker begins a six-month tour Jan. 6. Listen to full the interview here.